Phone was fixed perfectly and on the same day I brought it in. 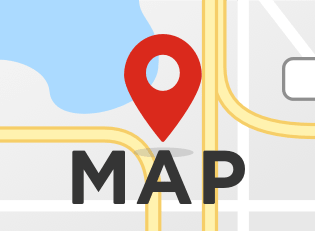 Los Angeles, CA, is one place where your device is a must. Status is everything, and image is difficult to repair. The good news for Los Angeles, is that uBreakiFix is an expert at fixing all kinds of devices such as the iPhone. In fact, uBreakiFix offers complete services that are guaranteed for 90 days. uBreakiFix services include iPhone Repair, iPod Repair, Smartphone Repair, Computer Repair, iPad Repair, Tablet Repair and Game Console Repair. 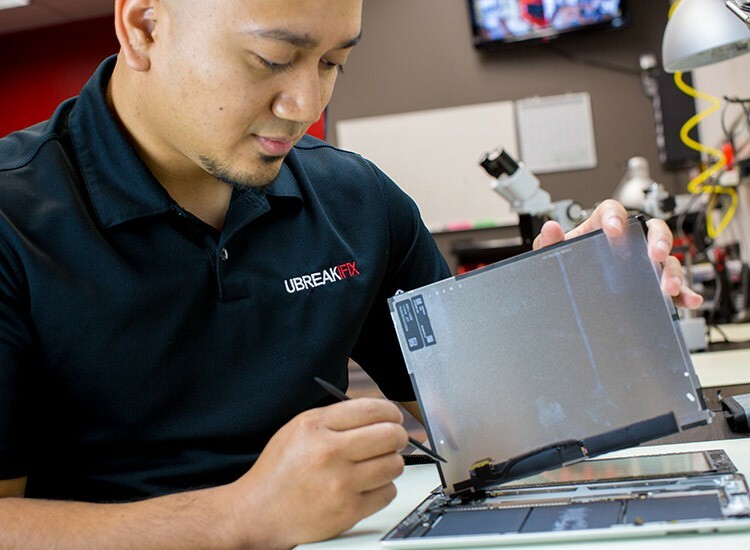 uBreakiFix can perform many repairs on popular devices while you wait in our L.A. locations. 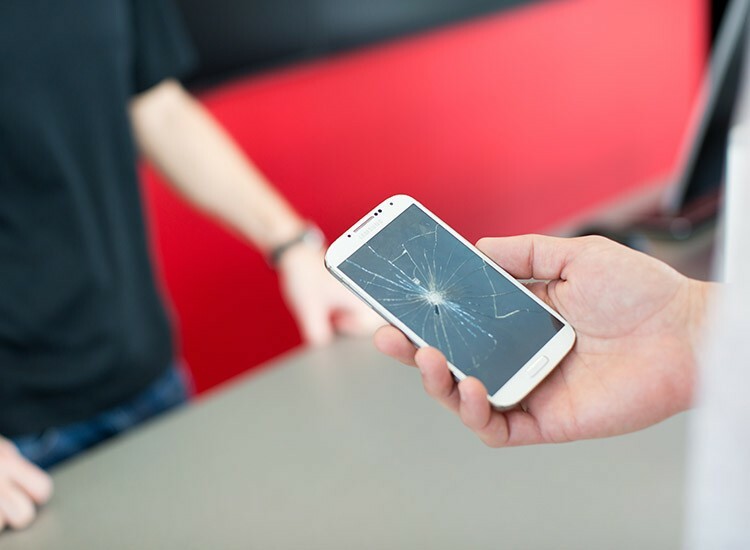 We know your smartphone is important to you, and all of our repairs are performed with manufacturer standards, so you know your device will leave in better condition than it arrived in. All diagnostic services on all devices, are completely free! You are under no obligation to move forward with the repair, and if your device is unable to be repaired, you are still never charged!